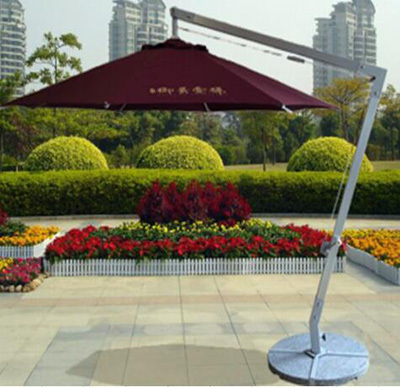 Product categories of Patio Umbrella, we are specialized manufacturers from China, Patio Umbrella, Patio Sun Umbrella suppliers/factory, wholesale high-quality products of Outdoor Patio Umbrella R & D and manufacturing, we have the perfect after-sales service and technical support. Look forward to your cooperation! Packaging: Flexible packing and Carton packing together. 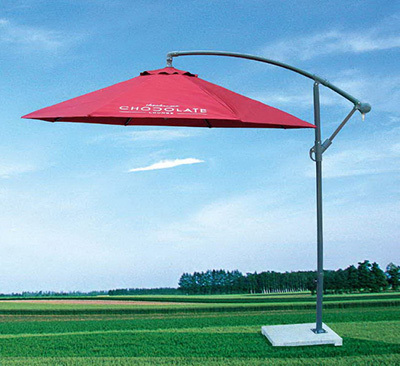 From dawn to dusk, the Patio Umbrella blocks the sun's glare as it moves across the sky. Crafted from the finest, highest-performing materials, the umbrella goes up easily with a pull of the cord and is held aloft by a sturdy cast-aluminum hub and pin system, and ribs. The canopy is tailored of premium, solution-dyed acrylic chosen for its extreme resistance to fading, staining, mildew, and mold. 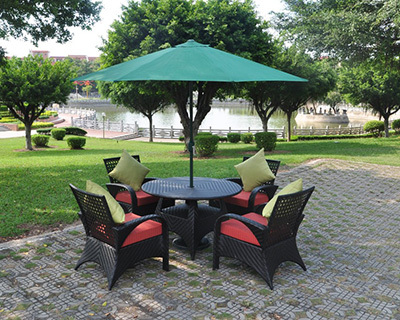 Available with an octagonal or square canopy, the umbrella performs beautifully in commercial settings or at your private residence with different marble or water base, or others design base for your selection. If you have any questions, please contact with us directly. 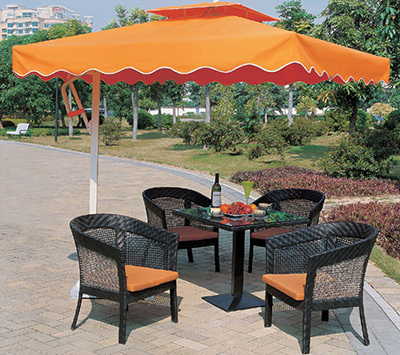 Patio Umbrella are produced by Golden Eagle Outdoor Furniture With High Quality and Good Appearance. 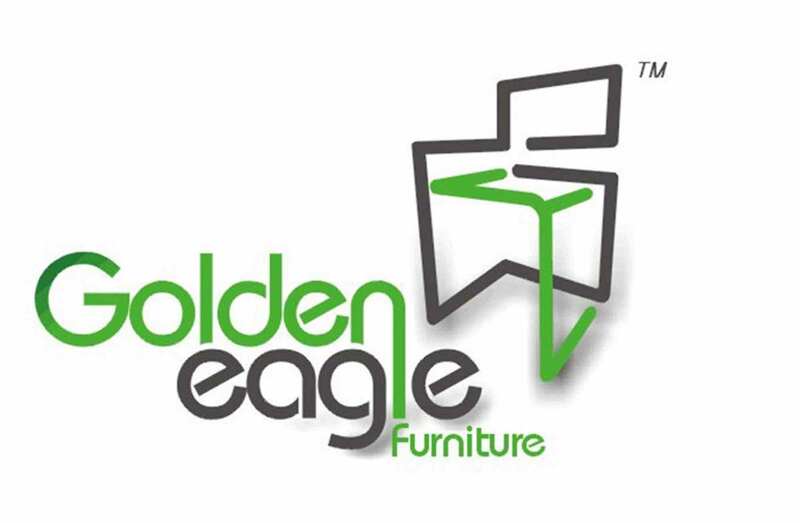 Welcome you can visit our Factory.For any inquiry,Please send mail directly to us.